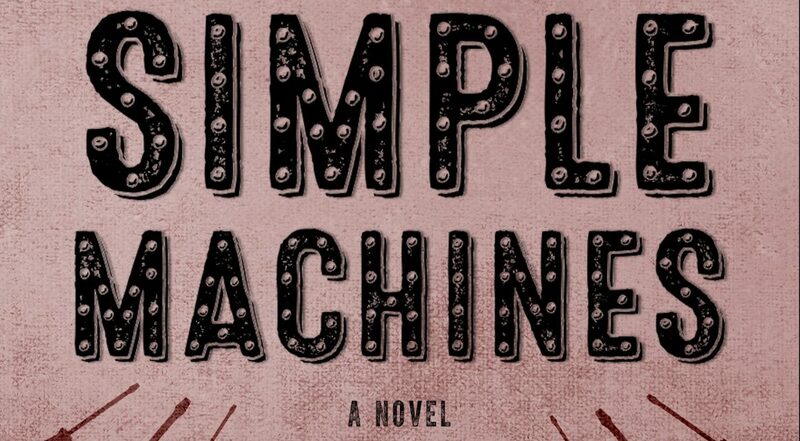 IAN MORRIS is the author of the novels Simple Machines, and When Bad Things Happen to Rich People and co-editor of The Little Magazine in Contemporary America. His stories and essays have appeared most recently in Crab Orchard Review, Creative Nonfiction, Chicago Parent, and Inside Higher Education. Morris grew up in a household filled with the sounds of opera and folk music. He played the cello, then the French horn, before settling on the bass guitar. In high school, he played in an album-rock cover band but was kicked out when he suggested they play songs by The Clash and The B-52s. He turned to fiction writing instead. 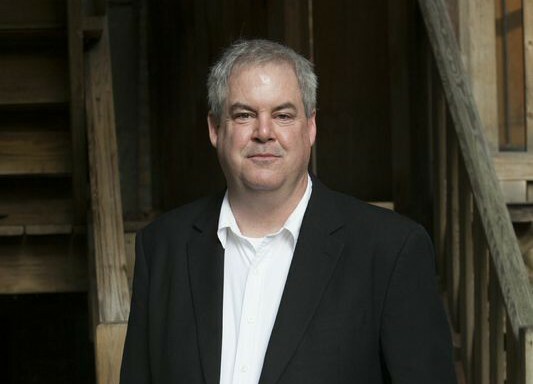 In addition to his writing, Morris was the managing editor of TriQuarterly magazine, is the founding editor of Fifth Star Press, and is the managing editor of Punctuate, a creative nonfiction magazine published by Columbia College, Chicago. He lives in Chicago with his wife Mary and daughter Zelda.